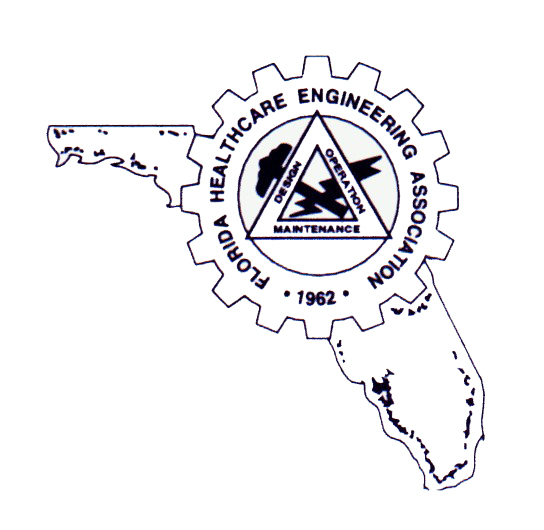 Florida Healthcare Engineering Association FHEA is comprised of men and women with extensive experience in the healthcare engineering profession. Educational seminars and presentations are offered consistently to keep industry professionals informed with the latest codes and standards, best work practices, and more. American Society for Healthcare Engineers ASHE is a professional membership group which represents health care facility managers, engineers, architects, designers, constructors, infection control specialists, and many more. With more than 12,000 members, ASHE is the largest association for professionals who design, maintain, and build healthcare facilities. 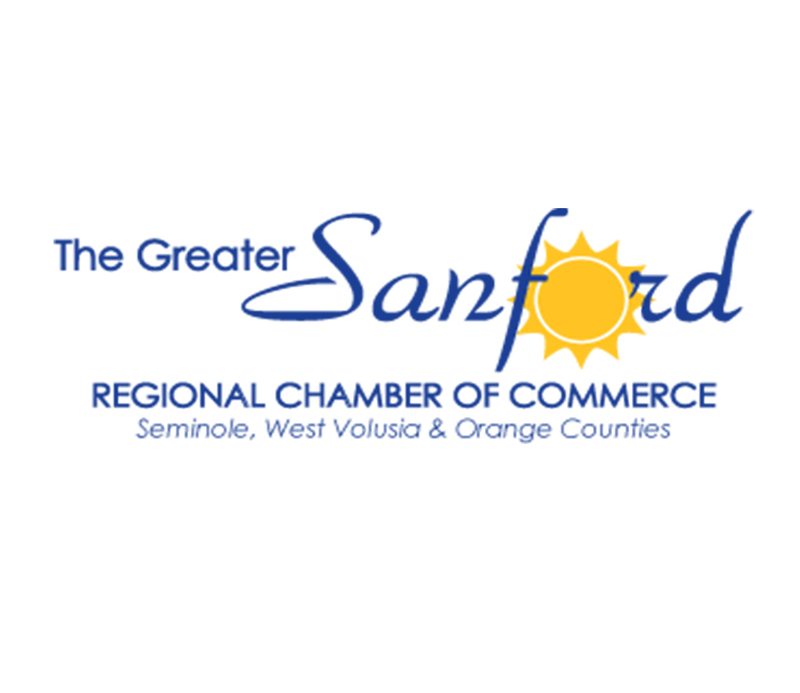 The Greater Sanford Regional Chamber of Commerce The Greater Sanford Regional Chamber of Commerce consists of businesses in Seminole, West Volusia, & Orange County. This organization helps with networking and establishing local business connections, as well as providing member only benefits such as ribbon cuttings, ground breaking ceremonies, lunch and learns, and more.